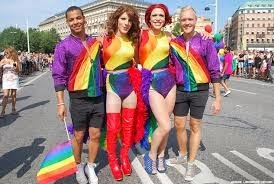 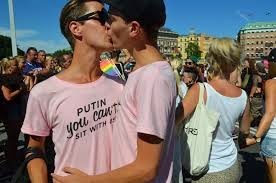 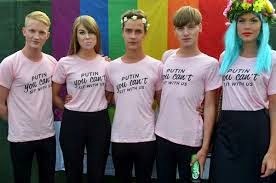 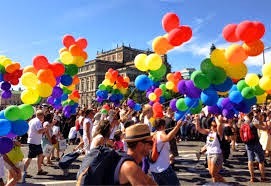 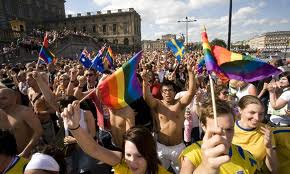 Stockholm celebrated its largest pride ever this past weekend with over 600,000 people in attendance. 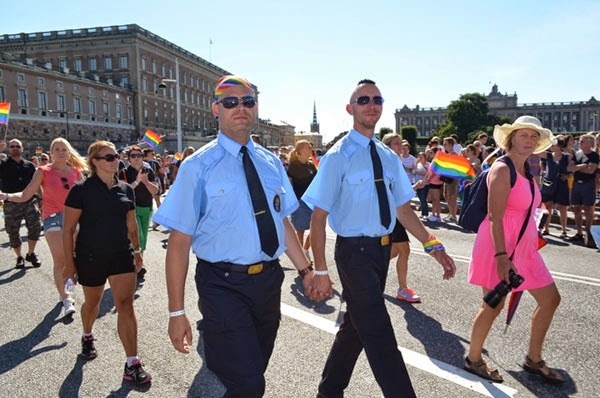 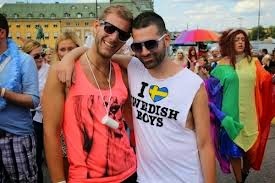 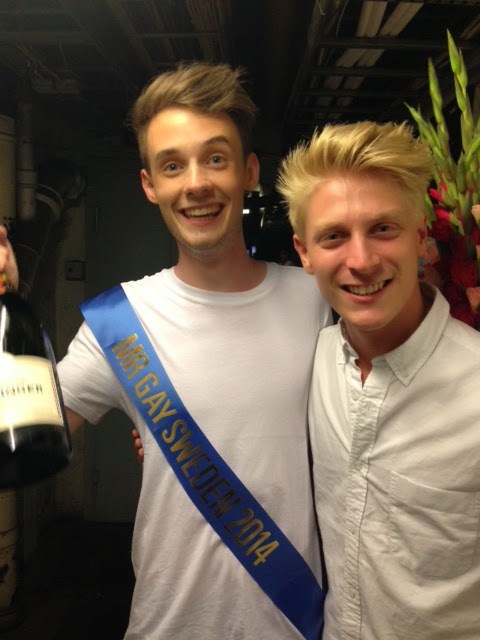 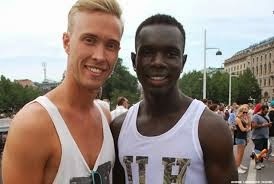 Pride’s message of love and acceptance was palpable in Sweden's capital. 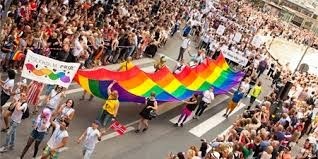 The diversity in this year’s parade was further illustrated by the presence of Stockholm’s soccer and hockey team, AIK and Kiruna IF (the first LGBT-certified hockey team). 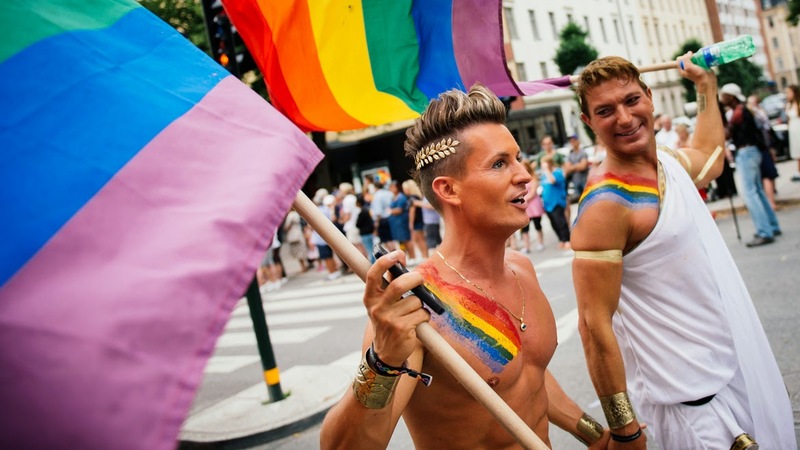 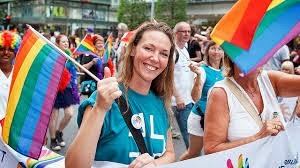 Stockholm’s sports scene will be front-and-center next year when they host the Eurogames in conjunction with Pride and the Gay & Lesbian Network.